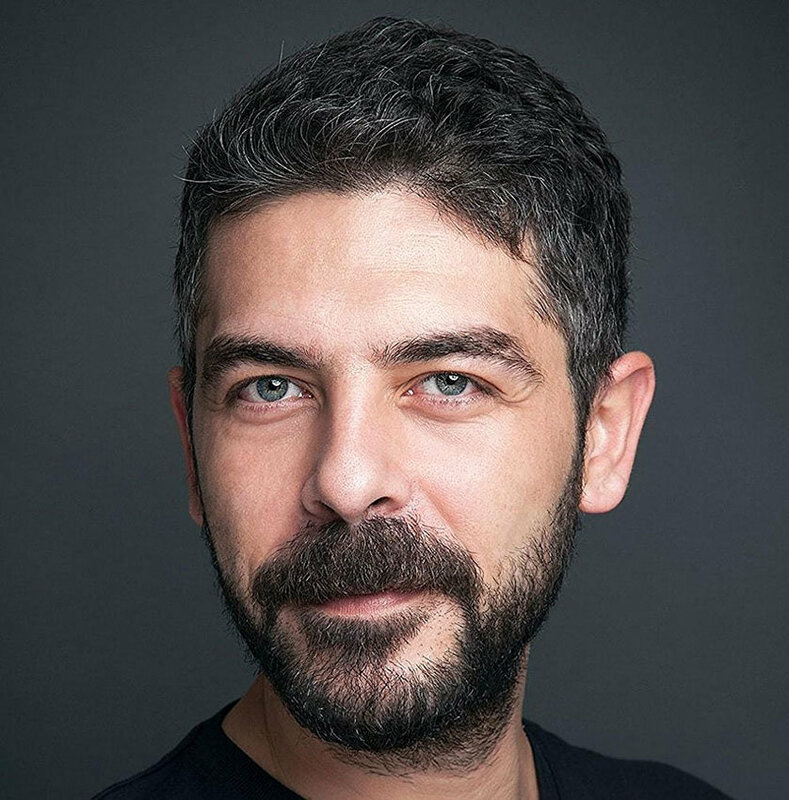 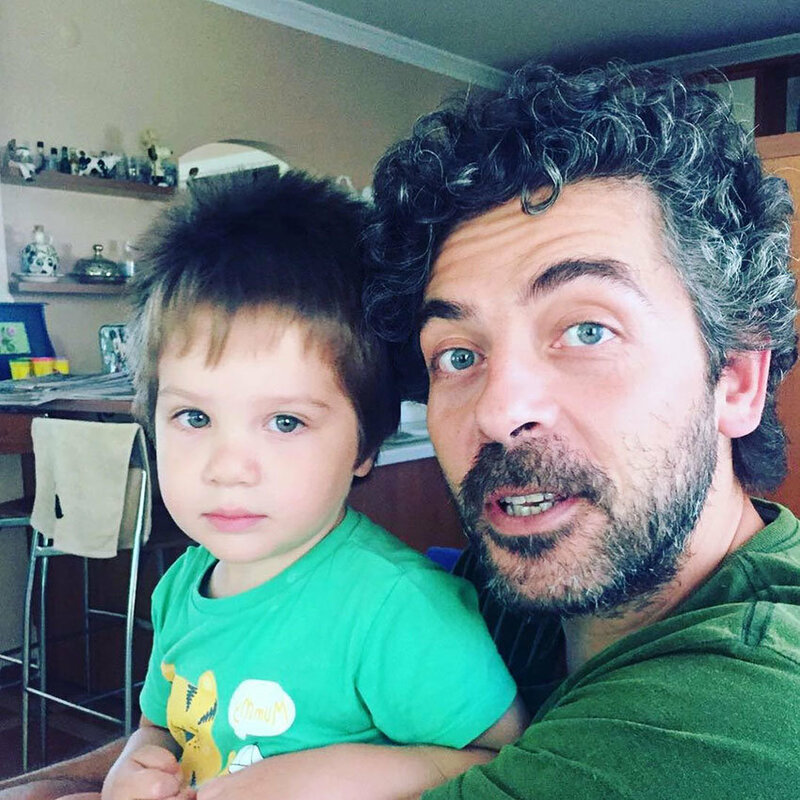 Biography: Sinan Tuzcu started to work at Kondon Arcola Theatre after he graduated from Mimar Sinan University. 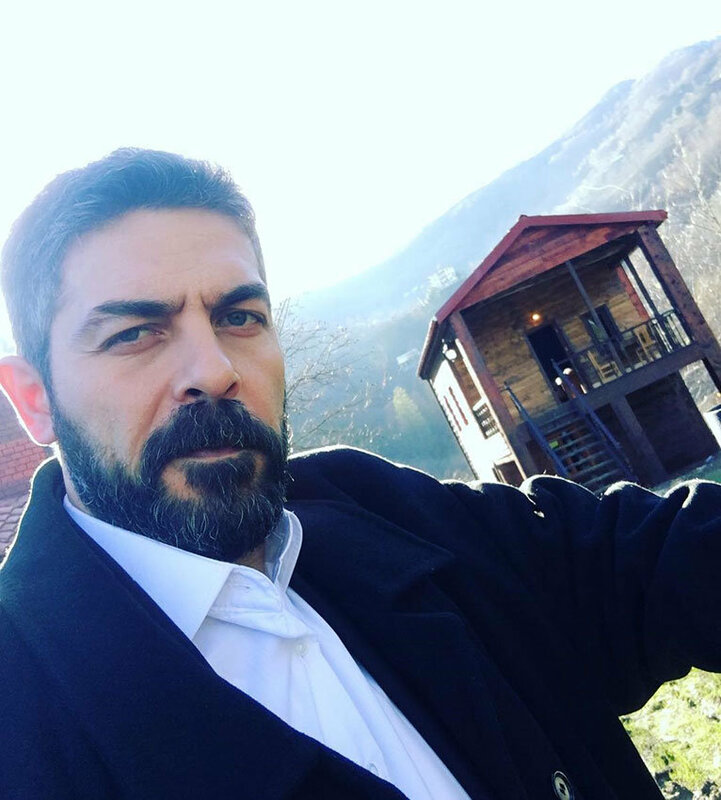 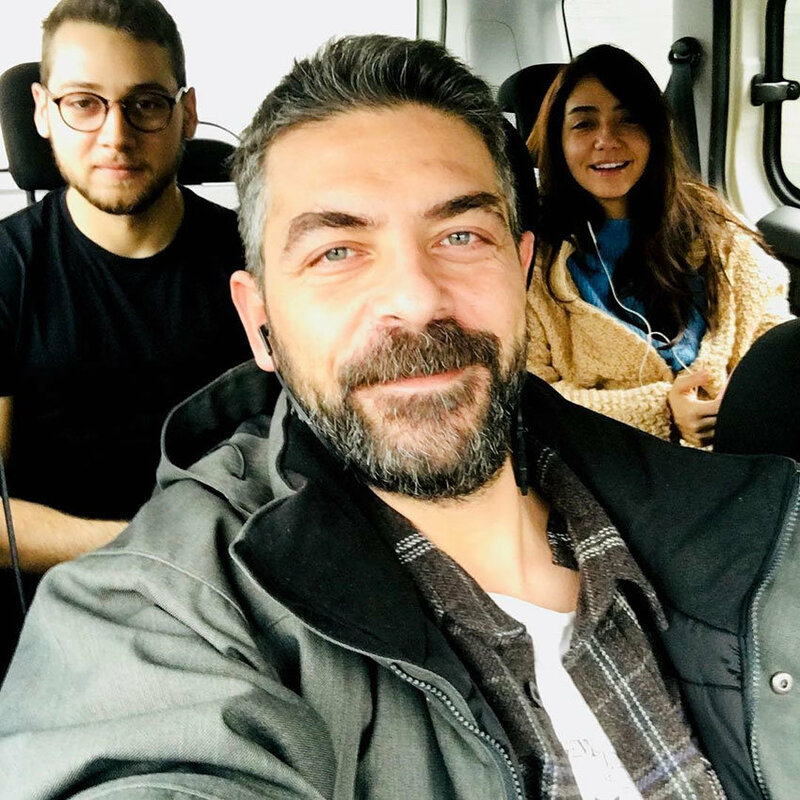 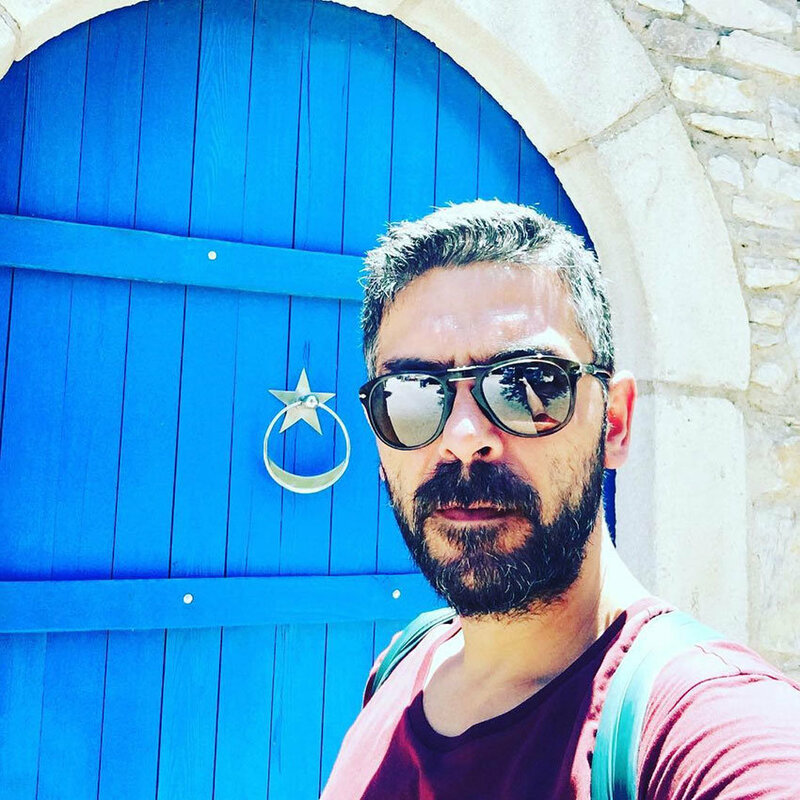 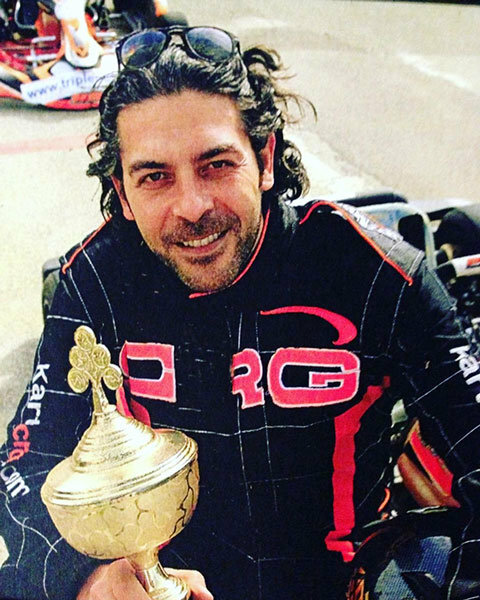 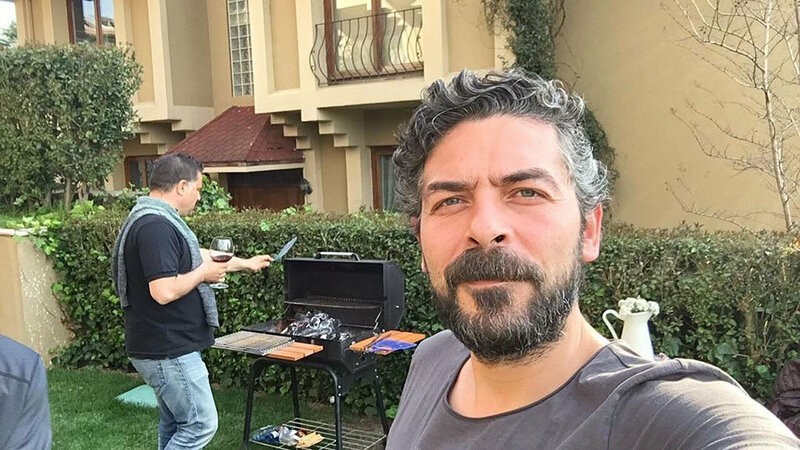 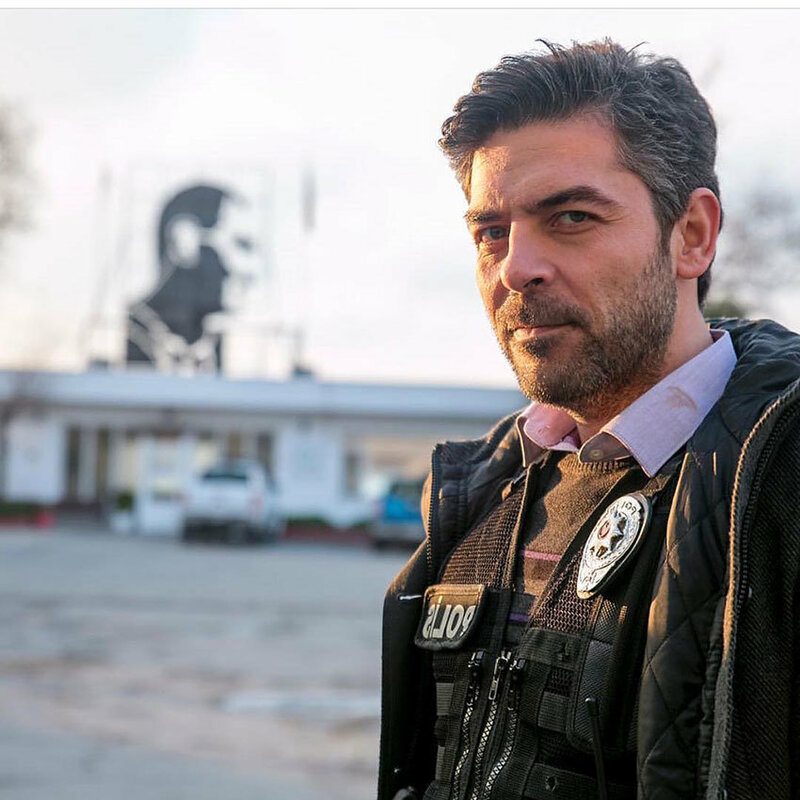 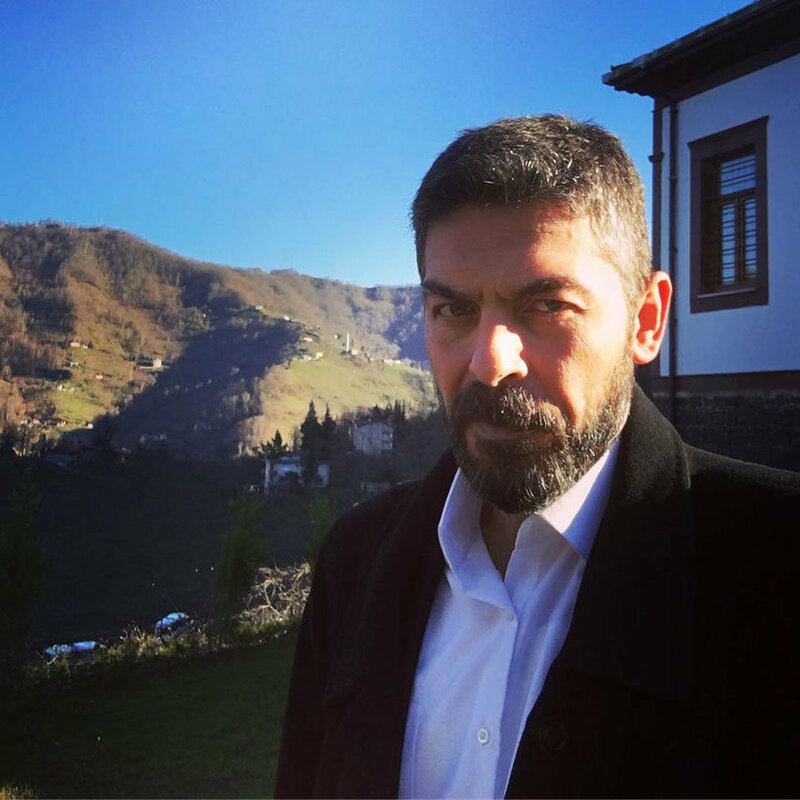 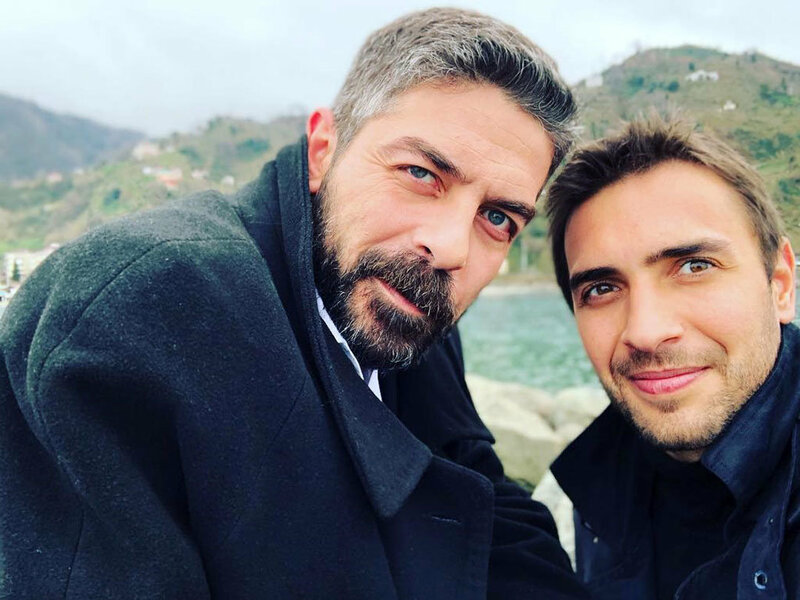 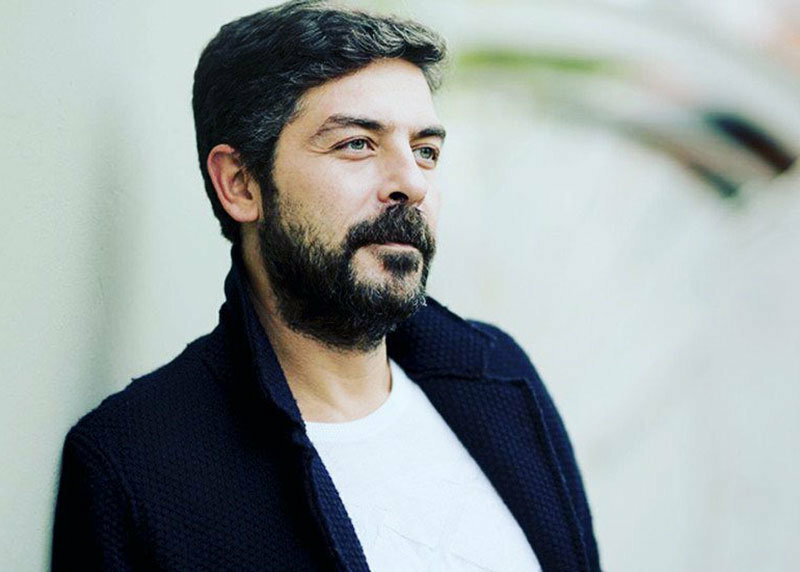 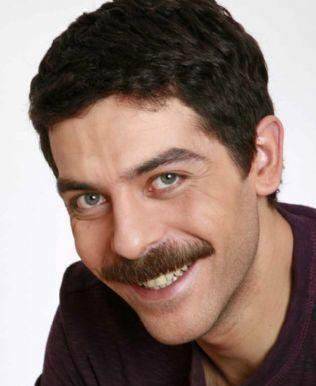 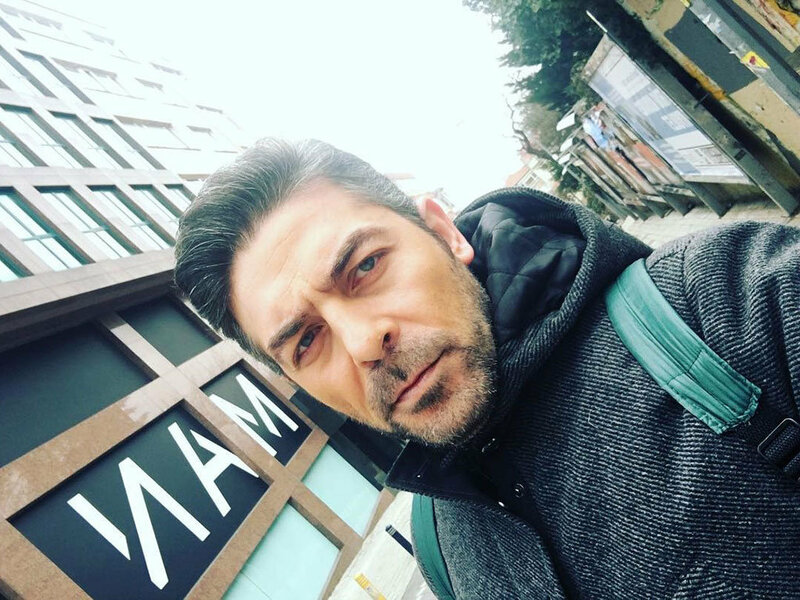 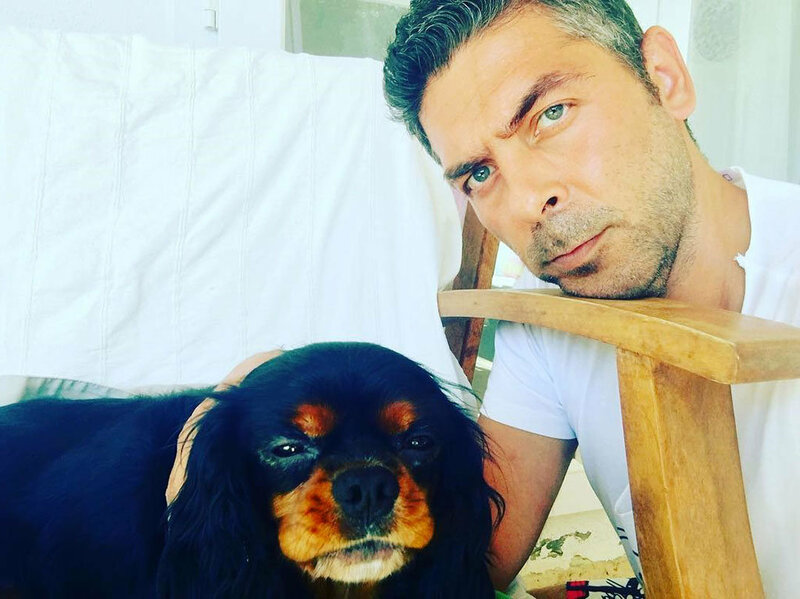 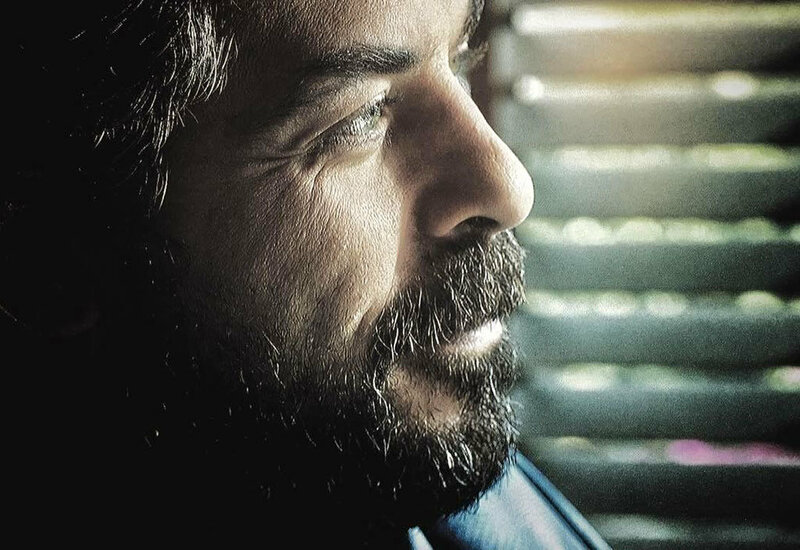 He made his debut with his role at popular Turkish drama Under the Linden Tress (Ihlamurlar Altında). 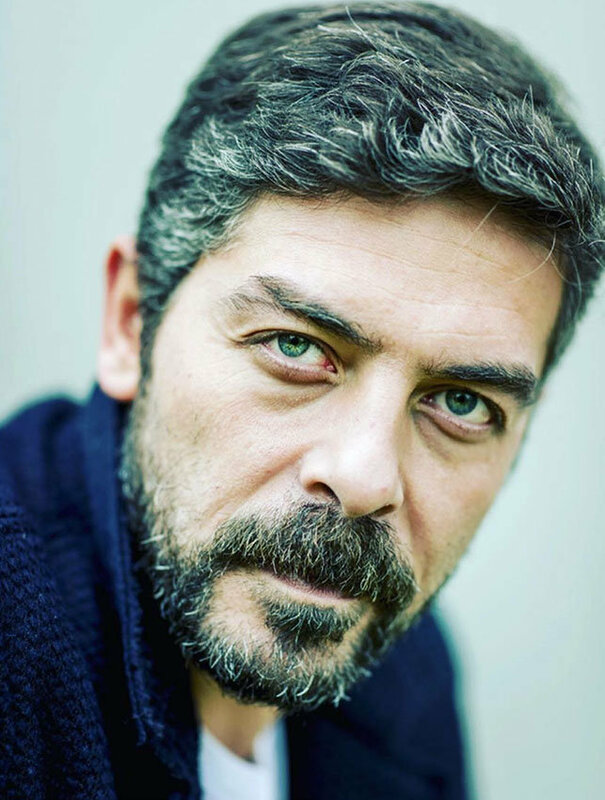 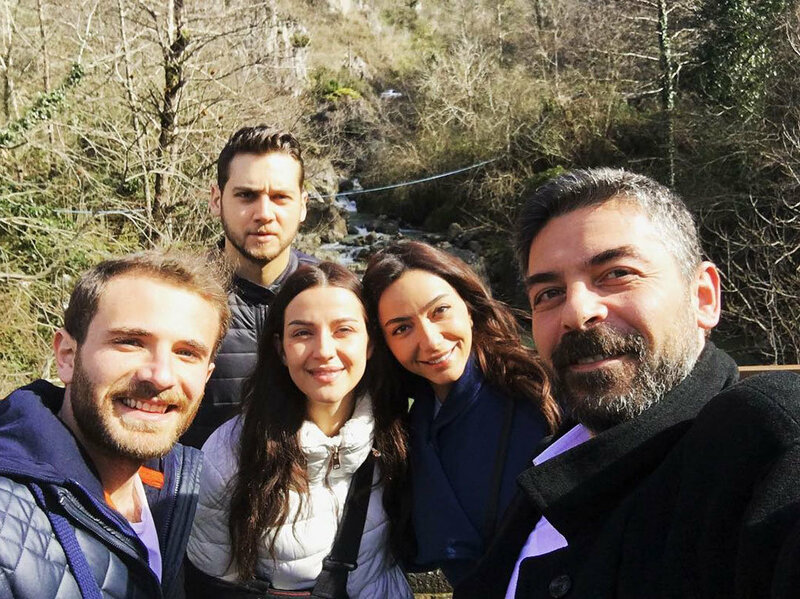 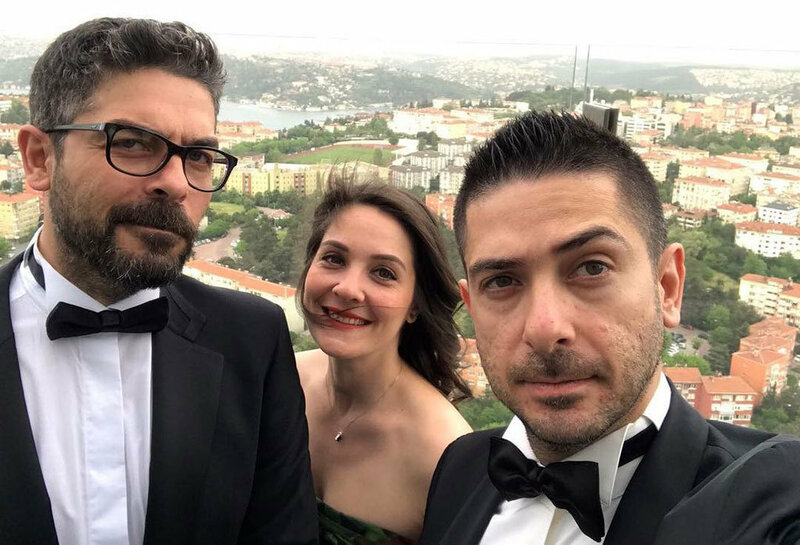 He took part in various theatre plays including Ayse Operati.